Last week most of you received a pack of raffle tickets to sell. This was a big fundraiser for the club last year which helped pay for our wrestlers singlets, end of the year party and gifts. Please do your best to sell them (or buy them yourself) and return the stub portion with the donors contact info to Bob Hoopes by the end of next week. 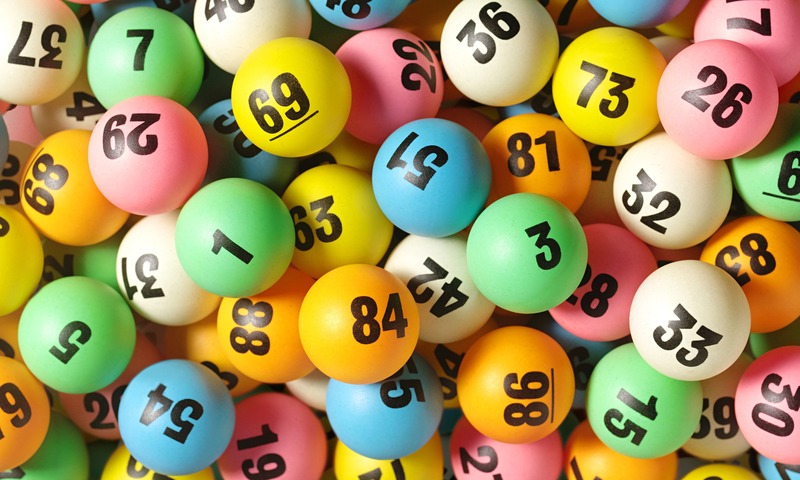 The rules are as follows: Each day in Jan a 3 digit number is drawn. (The PA Evening Pick 3), if the number drawn matches the ticket on the stub, you win the prize for that day. The same ticket can win multiple times. If you need more tickets to sell, please let Bob know. 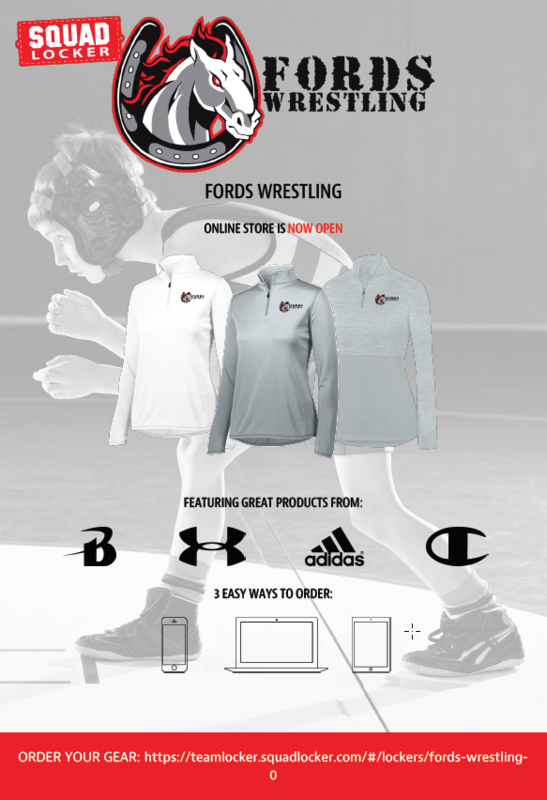 As an added incentive, the top seller will receive Fords gear for their child! You can message Bob Hoopes at 610-348-3978 if you have any questions.